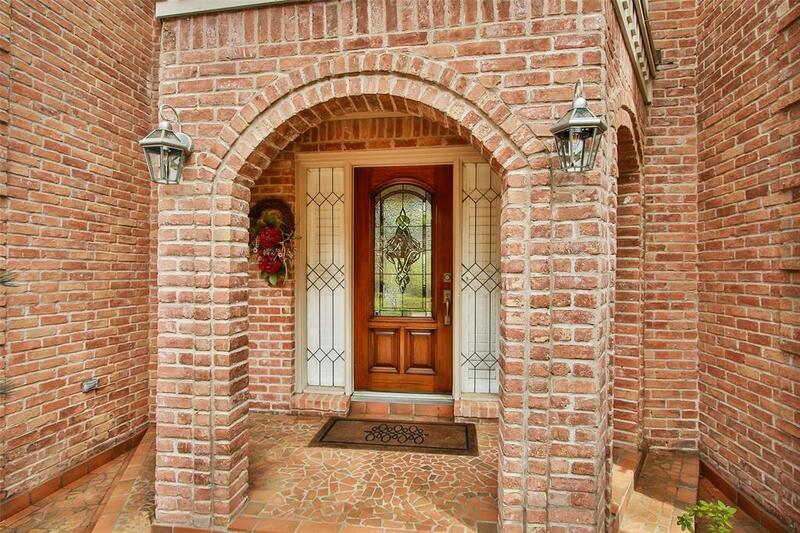 Beautiful Updated Custom Home has the wow factor the minute you walk in. 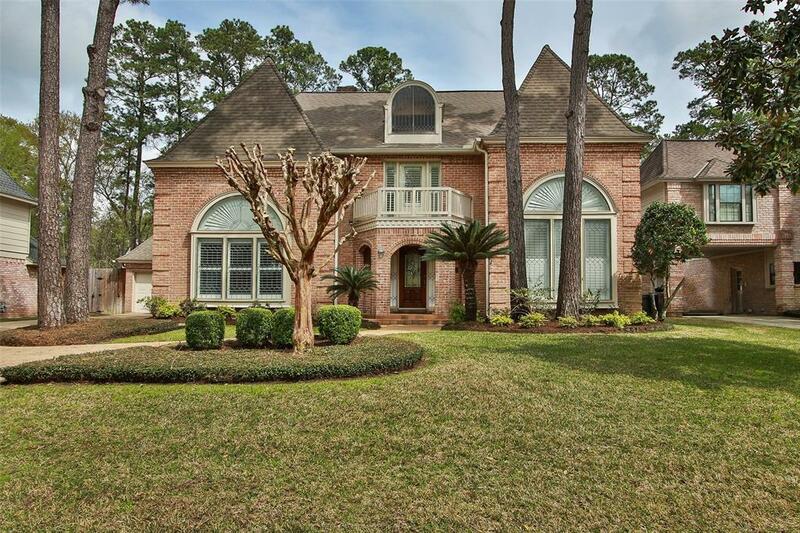 Features include 4/5 bedrooms,3.5 bath + 2 car oversized garage. Home is full of designer touches. 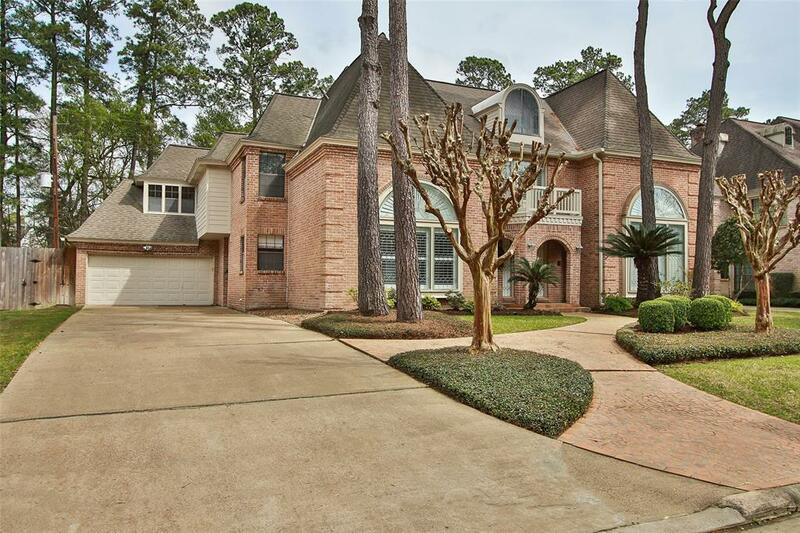 Freshly painted Open and Spacious floor plan with High vaulted ceilings+ Spiral staircase overlooking the outdoor Oasis. Formal dining with Elegant lighting, Plantation shutters, Gourmet kitchen with Custom cabinets,Hardware,Granite countertops, Backsplash,SS Dbl ovens, 5 burner gas cooktop. 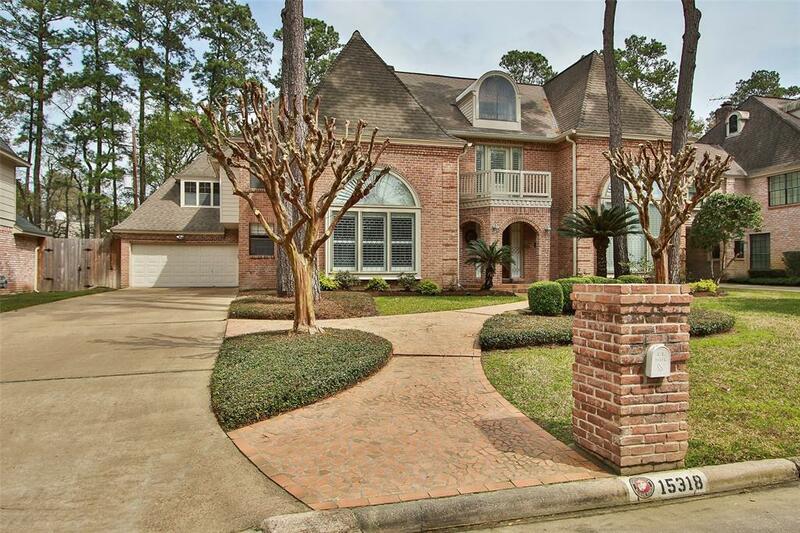 Incredible Master suite w/ adjoining Study+ Bookshelves, Spa like master bath, Sep Dbl vanities, Frameless Shower, Sep tub, Large walk in closet. Home has Multi-Generation features, Updated Internet Sys,Abundance of spacious bedrooms, remodeled bath + large game/flex room w/return stairs. Storage, Fully remodeled sparkling Pool/heater w/ auto fill sensor, New sprinkler sys. 2 recent A/C's, 2 H2O's See improvement list. Klein Schools. Don't miss this one!